We can secure you Coventry car finance! If we can’t get you a car finance offer from one or more of our lenders, then we are confident no one can. Applying through our website means you can benefit from a range of car finance options to suit you including no deposit car finance, flexible repayment terms, fixed interest rates and the choice to pay weekly or monthly. What’s more is unlike many other car credit companies, we won’t decline you for solely having bad credit or a benefit only income. We are far more interested in your affordability and ensuring we can get you the best car finance deal for your budget as opposed to declining you purely because of a low credit score or lack of employment. We make applying for car finance in Coventry fast and hassle-free, just fill out our 30 second application form and you could be getting the keys to your car this week! 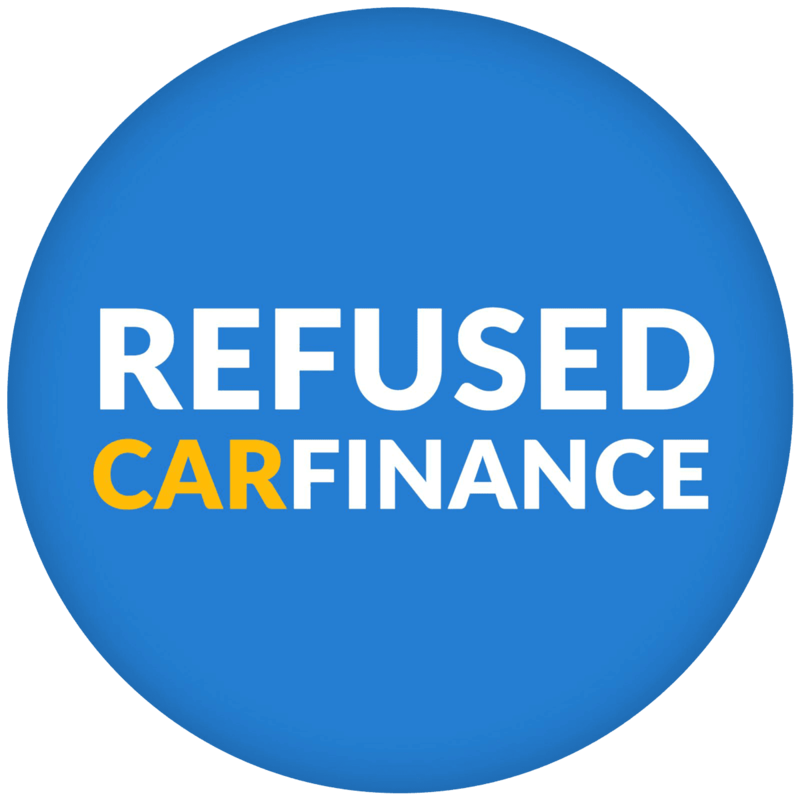 Join thousands of others in Coventry who have secured a great Car Finance deal with Refused Car Finance. Obtaining car finance with bad credit through other companies can be a minefield and can leave you feeling deflated. With us however, we won’t reject your application because of a low credit score alone. It’s really important to ensure that you can comfortably afford your car finance repayments and we will ensure that any loan we help you obtain fits easily within your budget. Therefore, rather than your credit history, we care more about your affordability. Refused Car Finance will also protect your credit score from any further damage by not causing any unnecessary searches to be carried out. When your application is sent to a lender some will search your credit report to get a better understanding of your borrowing history to help them build a picture of you as a borrower. Sometimes these searches can leave a mark on your report, a lot of these searches from different lending companies suggests you are often seeking financial help and can be seen as a negative to lenders in the future. It’s important in order to keep your credit report healthy to keep the number of searches to a minimum. Our experts can prevent a lender carrying out this search if we know already that they won’t accept your application. Being well devised in each individual lenders criteria means we can ensure that your application is only sent to the lenders you have a strong chance of being approved by, therefore minimising searches on your report and causing any damage further down the line. Getting car finance with bad credit can be difficult, but if you have a thin or no credit history at all you may also find it hard. You may feel it’s unfair that because you have not had to borrow money previously that may harm your chances of borrowing in the future. After all, doesn’t not borrowing money suggest you are good with your finances? It possibly might, but from a lenders point of view they feel safer lending to people who have proven they can pay it back. If you have not taken out finance before a lender has no way of knowing if you will be good at meeting your repayments. That is why at Refused Car Finance we have secured some of the very best lenders that do provide car finance to people in Coventry who do not have a history of credit. If you are looking for Coventry car finance with no credit history then we can help you. It’s unethical and immoral to guarantee car finance to everyone. It’s important for us and our lenders to gain a good understand of you as a borrower before we can let you know if we can get you car finance. As part of the Financial Conduct Authority’s rules and regulations it is understood that no company should advertise that they guarantee any sort of finance and you should be very suspicious of anyone that does. So if we can’t provide guaranteed car finance then what can we do? We are proud to state that 98.4% of customers who applied for Coventry car finance through our website received at least one car finance offer from our lenders. That puts us among the top car finance providers in the whole country! So if you want the best chance of getting Coventry car finance, then choose Refused Car Finance. Our approval rate is no joke! We don’t like tooting our own horn, (pun intended), but we are very proud to say that 98.4% of customers who apply for car finance through us receive an offer from one or more of our lenders. That means you have a 98% chance of getting the finance sorted in order to secure your next car. 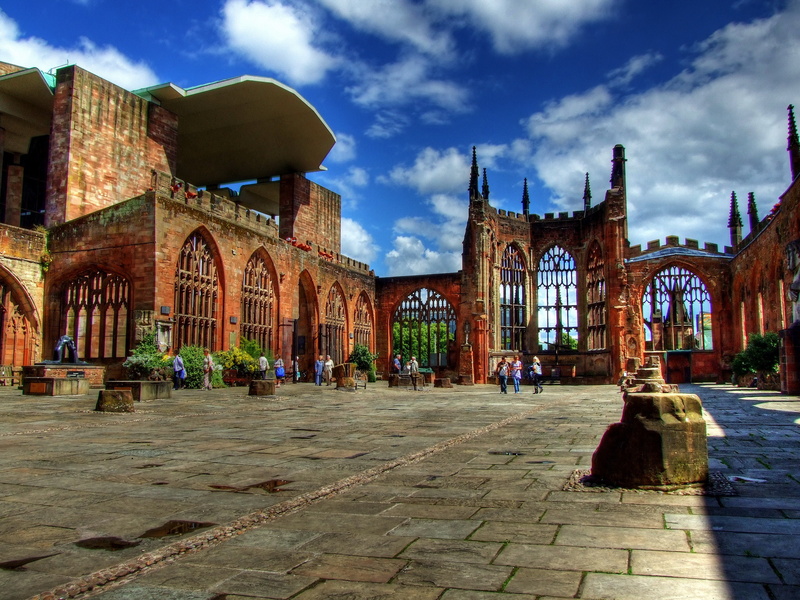 We have one of the highest approval rates in Coventry, in fact it’s amongst the highest in the whole country. We are honoured to provide car finance for customers who struggle to get car finance elsewhere. We can help source a car for you from any FCA approved car dealer in Coventry or the wider West Midland area. At Refused Car Finance we have built strong relationships with car dealers in Coventry to help source the best quality used cars for your budget. However, you don’t have to choose the cars from our recommended Coventry dealers, you are free to pick from any FCA approved car dealer in the country! Be inspired, see below some of the most popular car make and models with our Coventry customers! Audis are undoubtably amongst the most popular used cars to buy on finance with our Coventry customers. 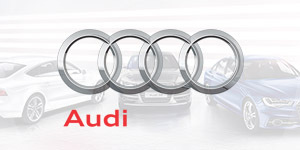 Find our more about our used Audi finance. Ford tend to consistently top the best selling cars in the UK and the second hand models go down well in the West Midlands too. 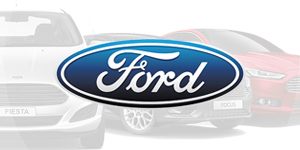 Find out more about used Ford finance. The Volkswagen has consistently been a popular choice with people in the West Midlands. 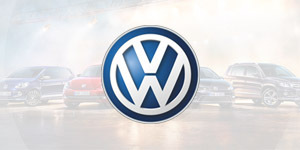 Find out more about used Volkswagen finance. 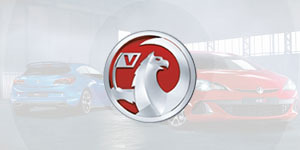 Vauxhall’s are among the most popular cars in the whole of the UK. If you are looking to obtain used Vauxhall finance then we can get you a great car finance deal. Please use the map to get directions from Coventry. Not looking for Coventry car finance? Find out about the other areas we provide car finance for here.